Sailboats are such beautiful creatures. Sailing is one of the oldest traditions known to civilized man. Without the invention of the sail, early trading would have been impossible between the floundering cultures of the Mediterranean Sea. Over the course of history, many different incarnations of the sail have been born, faded away, and reborn countless times. One of the most familiar and recognizable types of sailboat is that of the old square rig tall ships of the 15th and 16th centuries. Many people, when they think of sailboats, picture one of these magnificent ships which played a huge part in colonizing the New World and developing the trade routes across the Atlantic Ocean. However, these types of ships are rarely seen today, with only historical recreations, some charter boats, and the occasional training vessel still sailing. In modern times sailing is no longer used for trading, mass transit, or war. Since the dawn of steam and, more recently, combustion engines, sailboat enthusiasts have had to find new ways to enjoy sailing. Sailing has become more of a recreational sport, hobby, and way for the individual to travel long distances for their own personal "adventure". 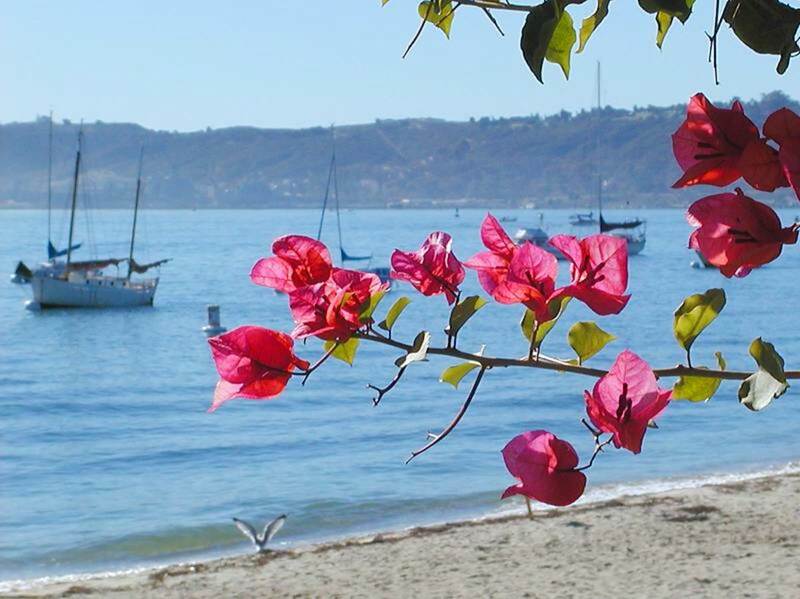 Many sailing clubs, yacht organizations, and races have developed to keep the tradition of sailing alive. However, the nature of sailing has changed drastically since the tall ships of old. And so have the boats. In order to sail a large vessel, one must have a large crew in order to work the massive sails, haul the heavy lines, and maintain all the hardware and wood of these gigantic vessels. Now-in-days a sailboat is normally crewed by only a few people ... and many times a single person will be sailing their craft all alone! 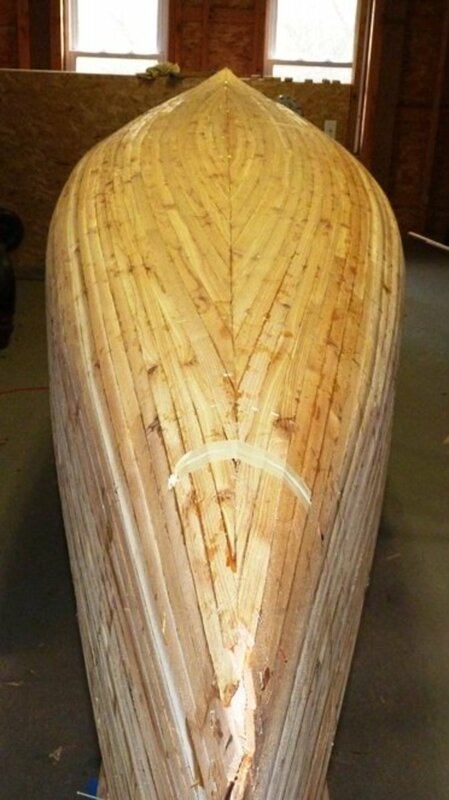 This has been made possible by re-inventing the sailboat over the past few hundred years. What emerged are the modern sailboats you see today in your local marina, and we're going to talk a bit about the differences between the common sailing rigs on these boats. 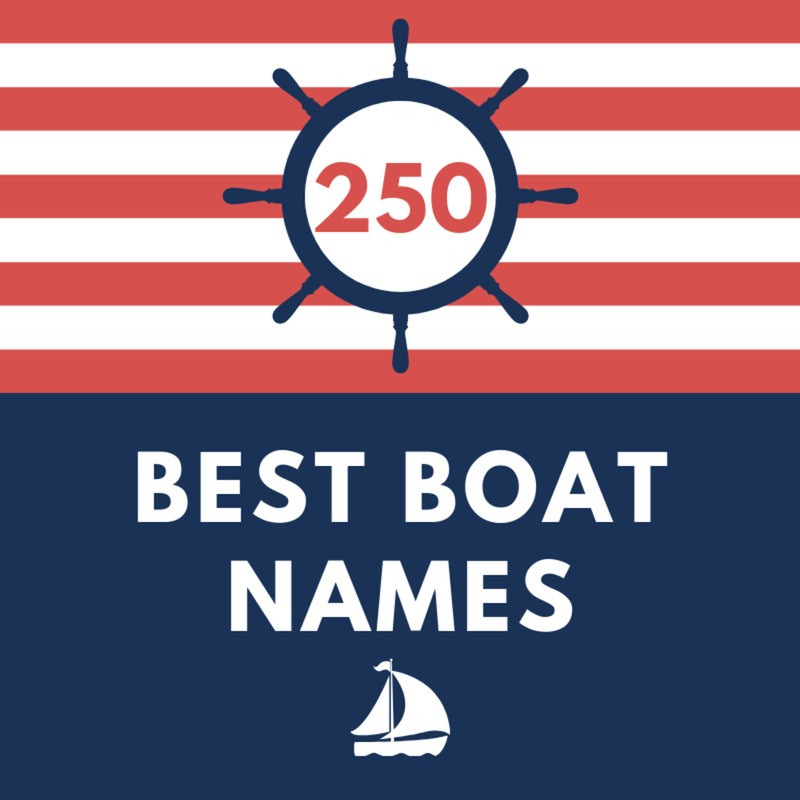 We'll go over the difference between the Bermuda Rig, Ketch Rig, Cutter Rig, and Gaff Rig sailboats so that you can easily identify them while walking around the marina or enjoying time down on the water front. Sloop rigged sailboats (Bermuda Rig) is the most common sail rig and popular with racing sailboats as well. This is the most common type of sailing rig out there. It consists of one large, triangular shaped sail (called the mainsail) that goes all the way to the top of the mast in most cases. The Bermuda rig then has a single head sail, or sail forward of the mast. This type of rig is also called a Marconi Rig or a Sloop. A Bermuda rig has many advantages over the old square rigged sailboats of past centuries. 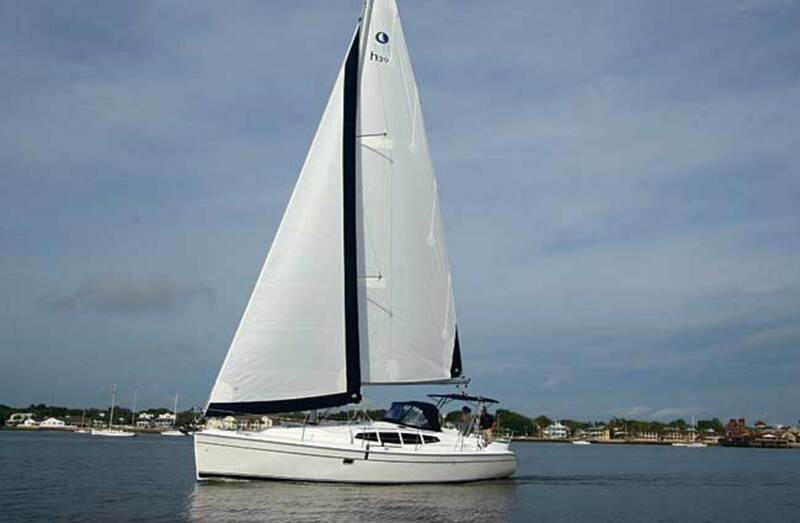 First, the single mainsail is easier to manage with just one or two people (depending on the size of your sailboat - but most recreational sailboats don't get above 45ft or so, with many being in the 20-35ft range). The single head sail is also easy to hoist and trim by a small crew, and different size head sails can be used for different weather conditions. The Bermuda rig can sail upwind (close hauled) very well, and makes sailing in almost any direction, other than directly into the wind, possible. The old square rig boats could only sail with the wind behind them, hence the creation of the trade routes using the seasonal "trade winds" which blow in a predictable and constant direction during parts of the year. You'll find the Bermuda rig on sailboats from 12ft all the way to 100ft or more! It's a very common and easy to recognize sailing configuration. A common variation of the Bermuda rig is the Fractional Sloop, which you can identify because the head sail does not go all the way to the top of the mast, but only about 2/3 of the way. However, if it has one big triangular sail aft of the mast and a smaller triangular sail in front of the mast, then you're looking at a Bermuda rig. A small cutter rigged sailboat. Note the two head sails. The Cutter rig is very similar to the Bermuda rig, although it has one significant difference. Instead of one large head sail, the cutter breaks up its forward sail area in to two smaller head sails. This was a common configuration of the old working boats around the turn of the 20th century. Its a very common rig for small sailboats that plan on extended ocean journeys as the smaller head sails are easier to manage by a single person or small crew. Having 3 sails instead of two also allows for a wider variation of sail combinations, which can aid in heavy or light weather. Note the second mast aft of the mainsail. 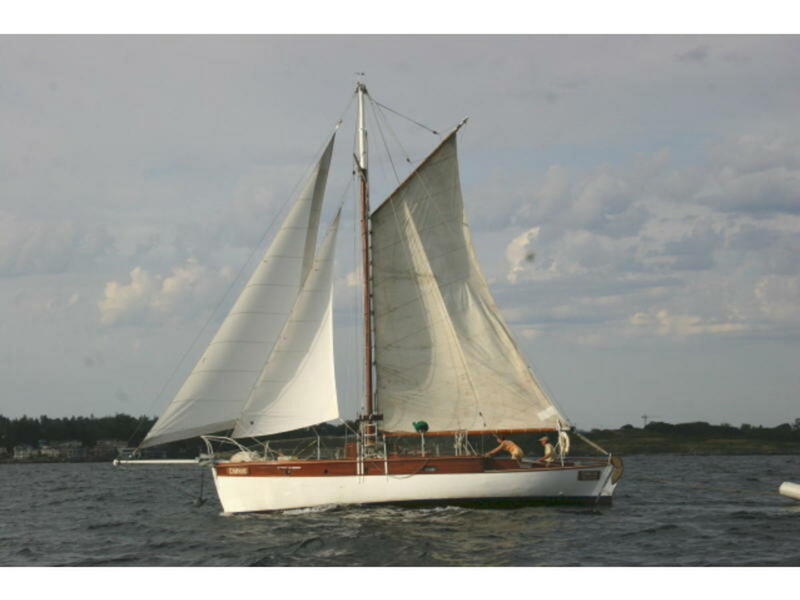 This ketch is also rigged as a cutter. 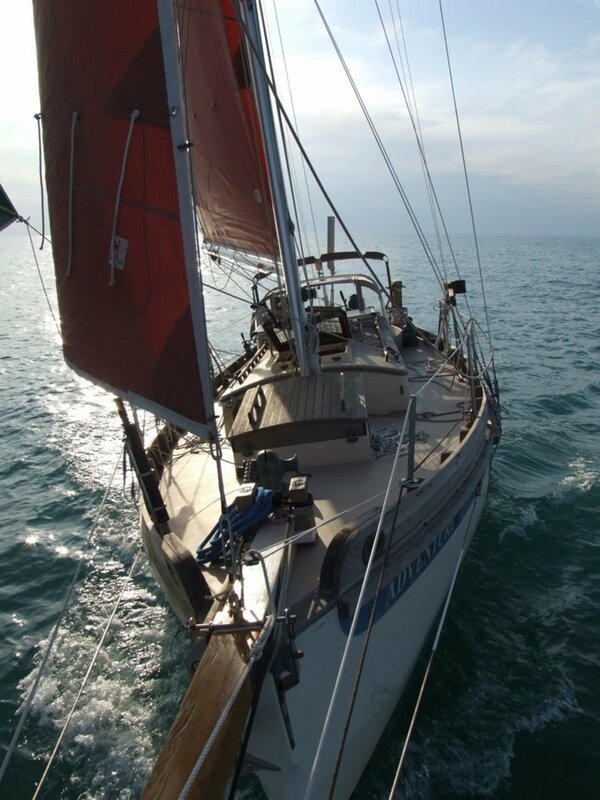 The Ketch rig is probably my favorite type of sail setup for a small cruising sailboat. It also looks really cool :) The idea behind the Ketch rig is similar to that of the Cutter rig ... break up the sail area into smaller, more manageable areas. 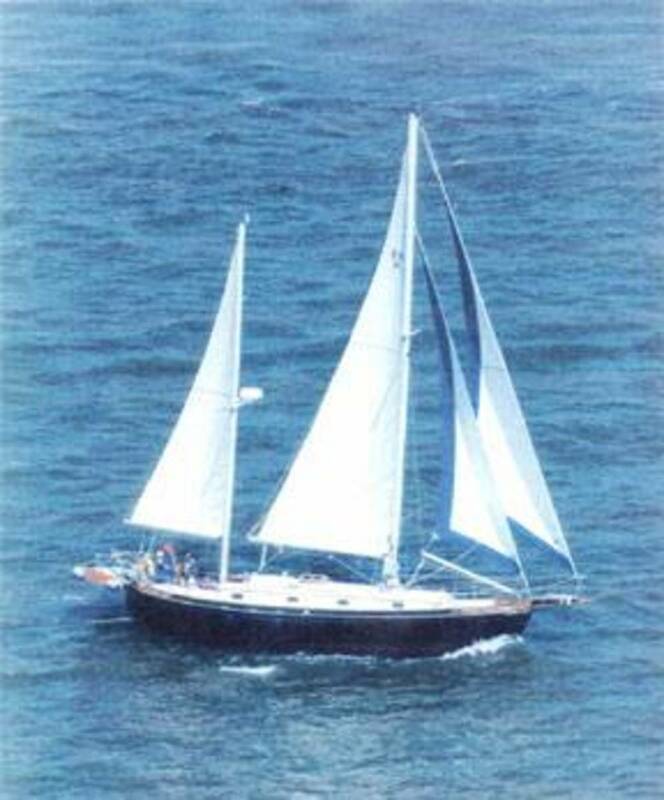 Although, unlike the cutter rig which broke up the head sail area, the ketch rig breaks up the mainsail area into two smaller ones. On a ketch rig you have two masts instead of just one. The aft-most mast is called the mizzen mast, and likewise, the sail is called the mizzen sail. A ketch rig can have either a sloop (one head sail) or a cutter (two head sail) setup. So, again, sail variation is enhanced even farther with a ketch rig. While having all these extra sails creates a bit more havoc in figuring out which line goes to what sail - hoisting, managing, and storing the sails becomes much easier compared to a Bermuda rig. The ketch rig also performs better downwind (much like the old square riggers) than other sail rigs, and it still does surprisingly well windward, although not as well as its racing sloop cousins. 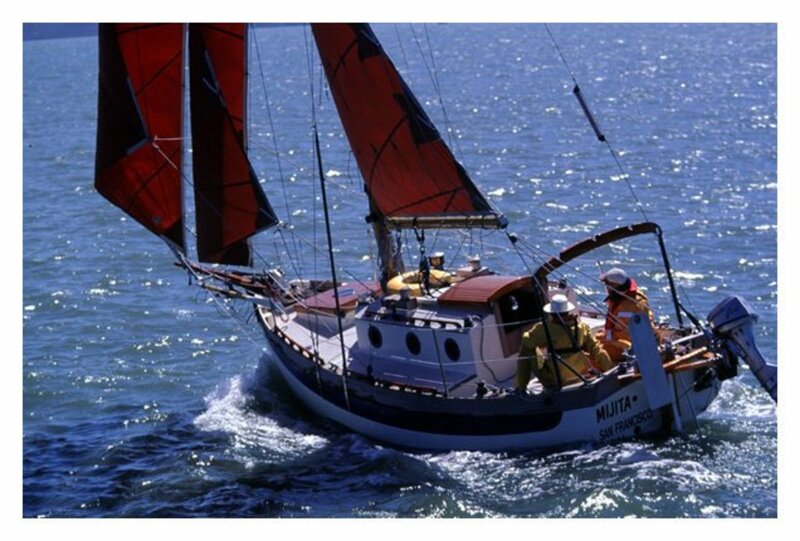 A Yawl rig is a very similar style to the ketch rig, and it can be easy to confuse the two. When discerning the two, look at the mizzen mast. If its in front of the rudder post, the boat is considered a ketch. If the mizzen mast is behind the rudder post, then its considered a yawl. Yawl rigs also tend to have a smaller mizzen mast/sail. Its a very small and technical difference, but an important one to determine what it is you're looking at. With its ease of sail handling, downwind performance, and more sail combinations than you can shake a stick at - its no wonder why many experienced sailors choose a ketch rig when planning a long ocean voyage. Plus they just look cool! Note the 4 cornered main sail. The two head sails means that this is a cutter rig as well. The Gaff rig is an ancient style of sail, used to hoist up the mainsail in days of old, but still a common (but less-common) style of sailboat out there. Most people choose a gaff rig because they like the traditional and unique look. The gaff rig has more to do with sail shape then actual number of sails. A gaff rig sailboat hoists a 4-cornered sail, instead of the triangular, 3-cornered Bermuda rig. 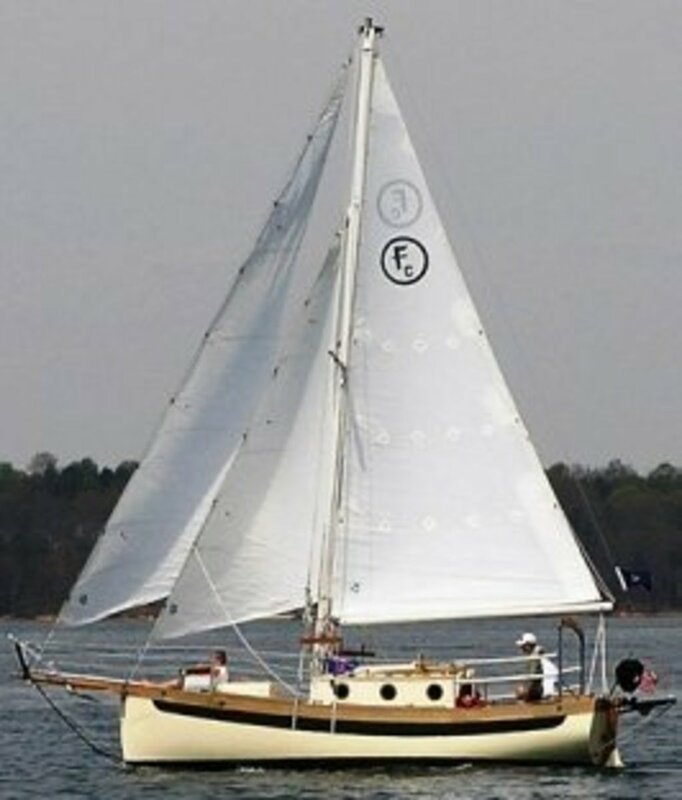 This rig isn't very common in smaller sailboats anymore, although many older ketch style sailboats did originally have gaff sails. The gaff was popular in the old schooner type sailboats of the colonial Americas. While not as efficient sailing upwind as the Bermuda rig, the gaff rig did allow for much more speed, ease of control, and sail direction than the square riggers of the time, making it a great alternative. Many people like the looks of the gaff rig - but its not anywhere near as common as the triangular style of the Bermuda rig. 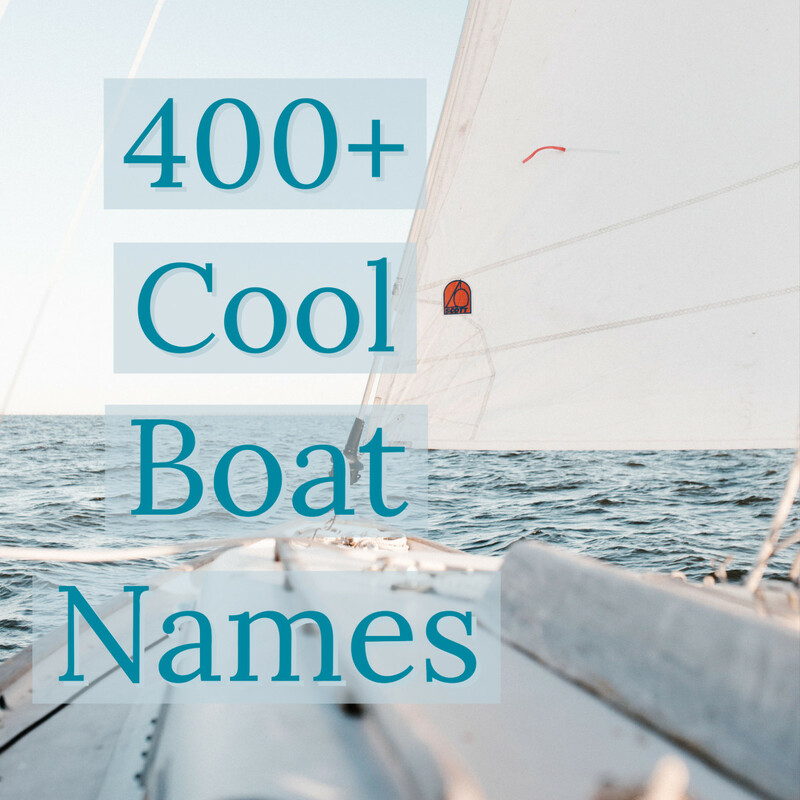 I hope you enjoyed this little guide to common sailboat types! Now go impress your friends next time you're looking over the water! I'll try to hub soon on the larger sail rigs like the schooner and brigantine! 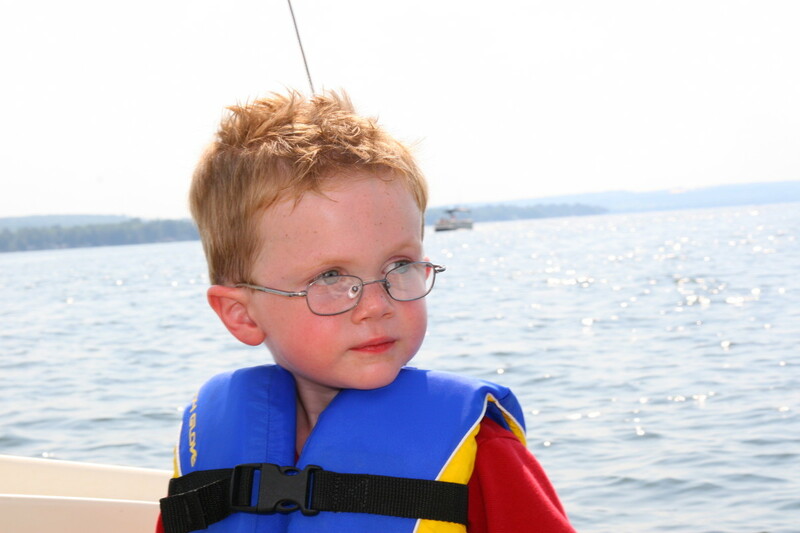 Just stubled across your 'sails' article and was impressed! nicely explained in uncluttered and to the point turms. although i've sea kayaked for a while my sailing experience is next to none. great job, good luck with your adventure!